Welcome to Fair Play Berners! We hope you enjoy your visit. 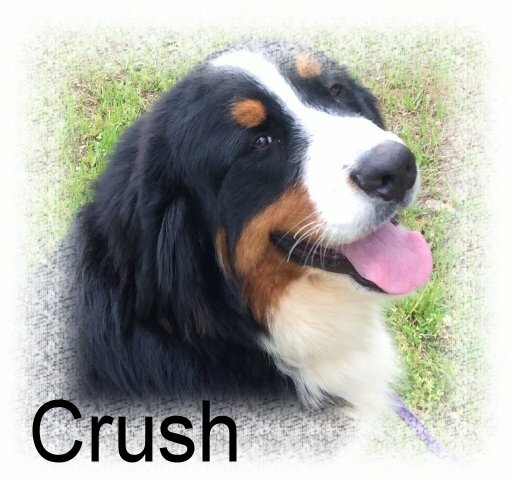 Our goal is to provide the information you need to make your decision on your next Bernese Mountain Dog. Check us out and feel free to contact us with any questions or comments. We live in the country just outside a little town called Fair Play. In 2006 we bought our first Bernese Mountain Dog. They are a beautiful breed of dogs and have a very loyal personality. We have grown to love our dogs and we want others to benefit in the same way.